With millions of visitors each year, Boston is one of the premier tourist destinations in the United States. 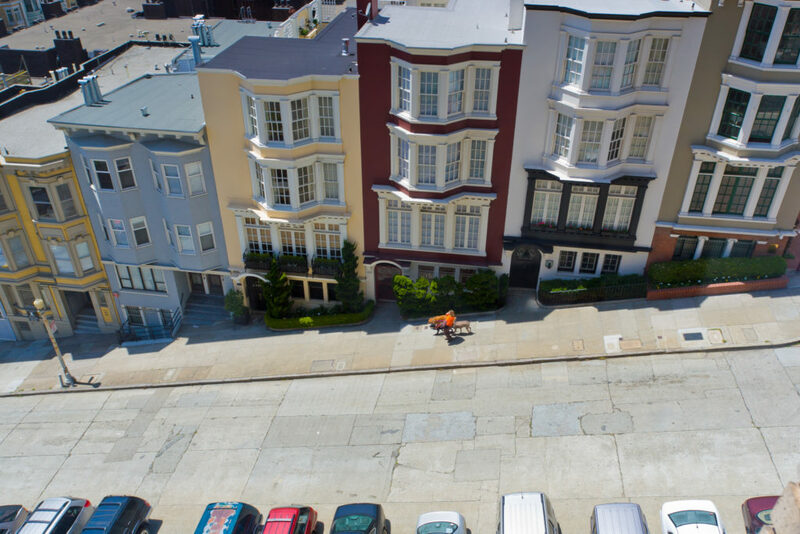 One stroll on its historic streets will leave you in awe and the endless option of attractions are sure to please visitors of any age. Boston is the largest city in New England and the capital of the state of Massachusetts, and one of the most historic, wealthy and cultural cities in the United States of America. Boston is a city of diverse neighborhoods, many of which were originally independent municipalities before being annexed into the city. This contributes to a strong sense of pride within the neighborhoods of Boston – it isn’t uncommon to meet a Bostonian who says they are from “JP” (Jamaica Plain), “Dot” (Dorchester), “Southie” (South Boston), or “Eastie” (East Boston), rather than that they are from Boston. 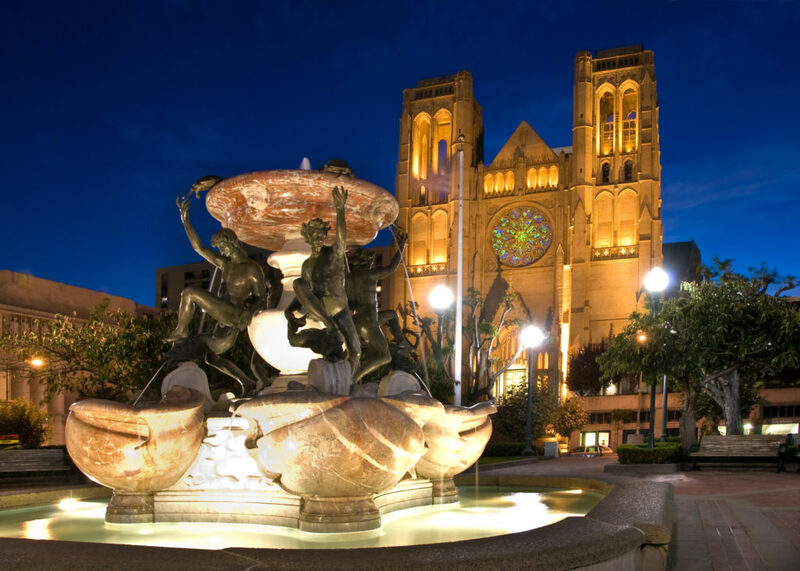 This vibrant, thriving city is renowned for its cultural events, museums, performance centers, world-class educational institutions, champion sports franchises, as well as its place at the very forefront of American history. Tourism is one of New England’s largest industries. And as the region’s social and commercial “hub”, Boston is a destination unlike any other. And Baron Tours can get you there and make sure you don’t miss any of the wonders of this historic city. Whether you are planning a Boston travel itinerary for a half-day visit, a weekend getaway or an extended visit to Boston, our itineraries include all of the must-see destinations while in the “Hub”. But just as Boston is unique, we invite you to put your personal stamp on your Boston adventure. So pick your Boston fun and let Baron Tours get you there – after all, everywhere is a bus ride away! 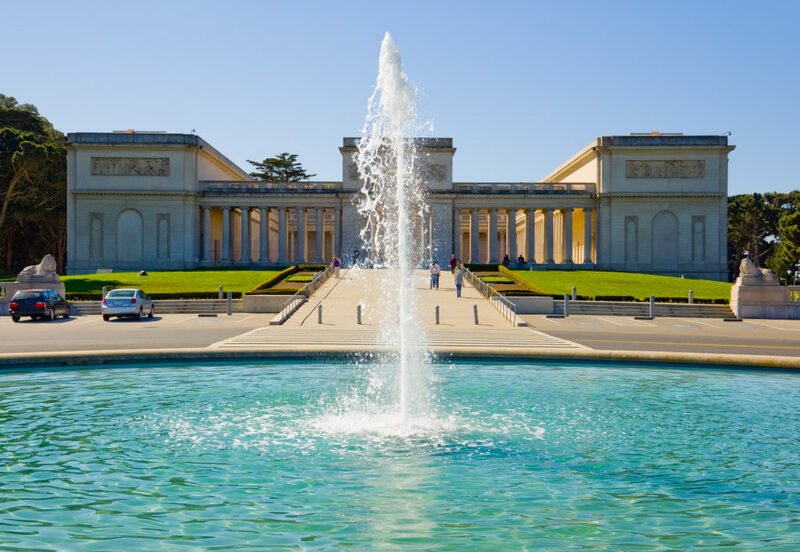 Whether you are planning a trip to San Francisco for a half-day visit, a weekend getaway or an extended visit, our itineraries include all of the must-see destinations. 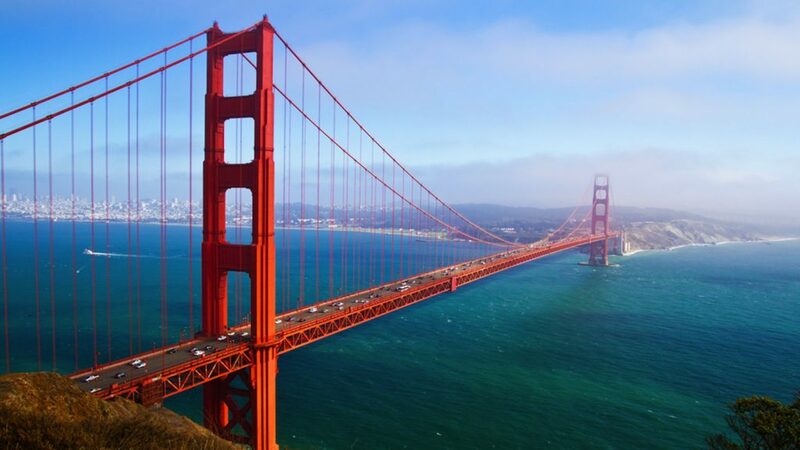 But just as San Francisco is unique, we invite you to put your personal stamp on your adventure. 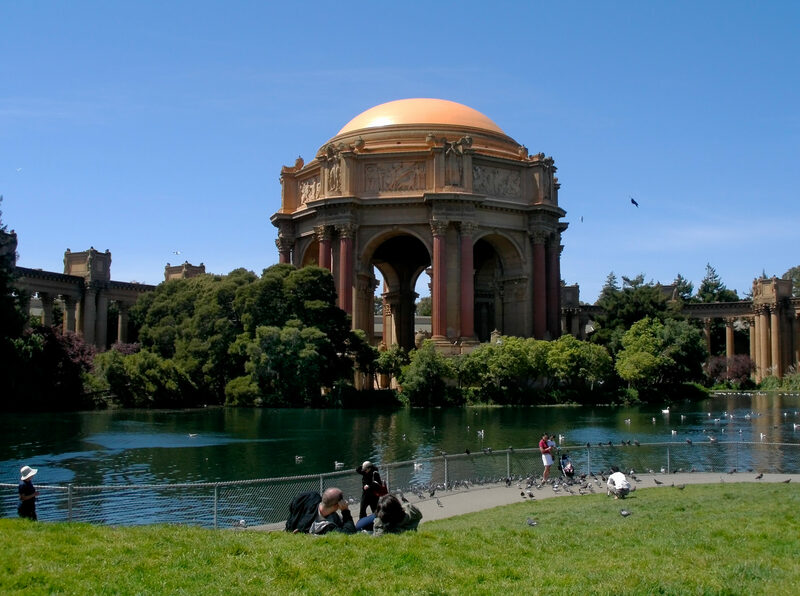 So pick your San Francisco fun and let Baron Tours get you there – after all, everywhere is a bus ride away!